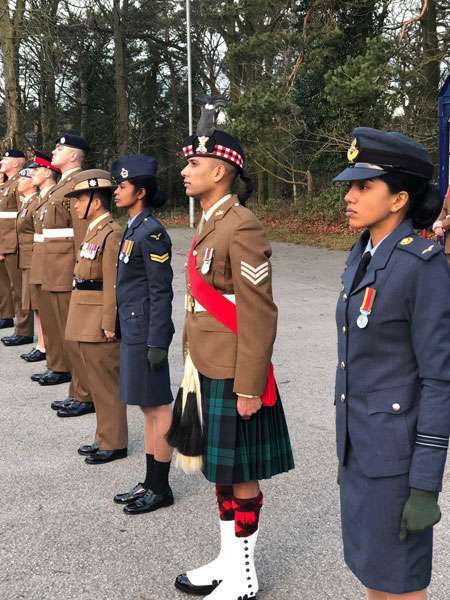 The first women from Sri Lanka (Sri Lanka Air Force) will graduate from the Army School of Ceremonial in Catterick, in North Yorkshire, United Kingdom, this week. 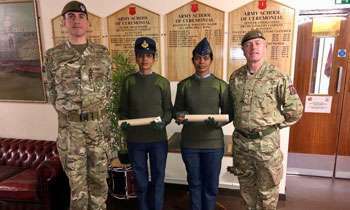 Every year, military personnel from across the Commonwealth travel all the way to Catterick, in North Yorkshire, to learn the military drill at the Army School of Ceremonial. 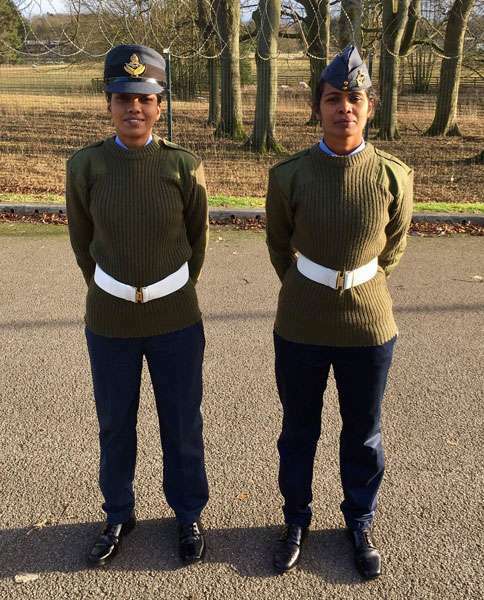 Flight Lieutenant Attale and Corporal Amarasena are the first Sri Lankan women to attend the school and they will graduate this week. "It's a rare chance, so we are really happy," said Flt Lt Attale. 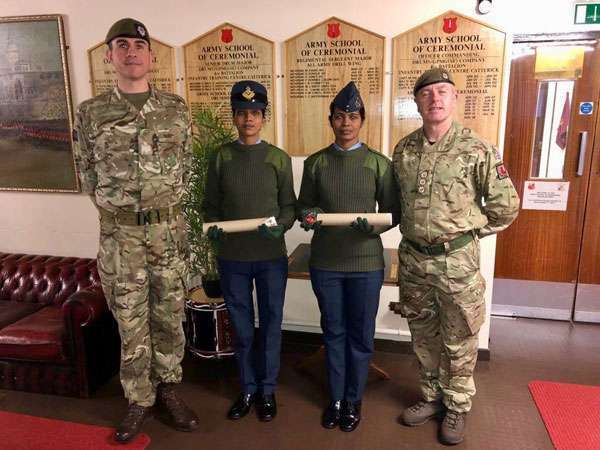 "[Lieutenant Attale and Corporal Amarasena] have done very well," said Colour Sergeant Paul Money, one of the instructors. 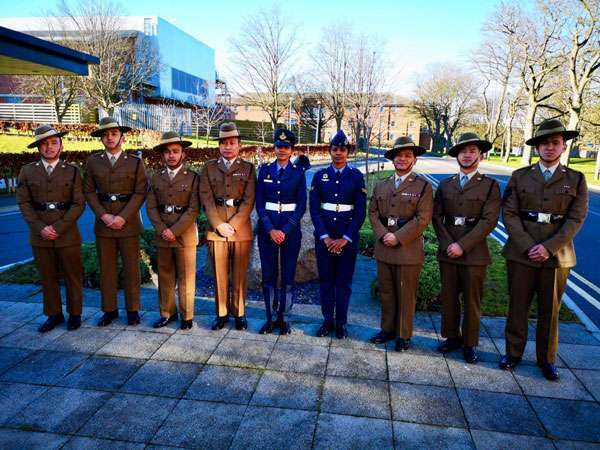 "It’s because we do it properly," said Colour Sergeant Money when explaining why so many international military representatives visit the Catterick school each year. If countries want to learn how to do criminal acts using the armed forces and then cover it up, we do the training. 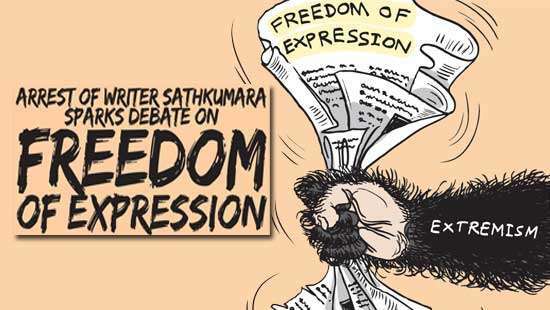 Obviously an escaped terrorist would say that. We not surprised. Great news. Well done girls. Congrats!